Workshops come get messy! it’s where the fun is at! 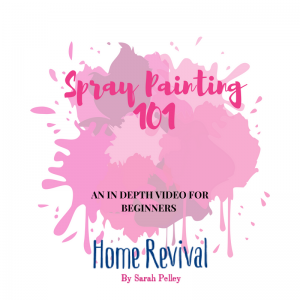 We are the South West Education Academy for Fusion Mineral Paint & Miss Mustard Seed’s Milk Paint. We are situated in the historic city of Plymouth in the beautiful county of Devon in the U.K.
Our workshops are fun filled educational classes. 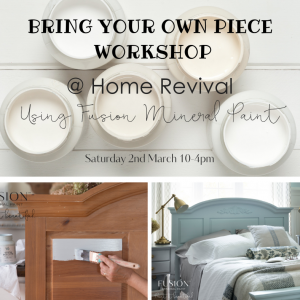 We regularly run Fusion Mineral Paint workshops, Miss Mustard Seed Milk Paint workshops and Chalk Paint workshops. You can find a list of our upcoming events on our website and Facebook page. 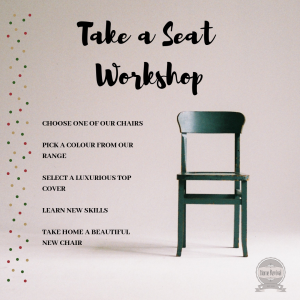 We have classes from beginners right up to retailers and experienced furniture flippers. All levels are catered for, we even have a small availability for 1-1 tuition. We are always on hand to offer expert advice on all our products so feel free to drop us a line or contact us on Facebook. Facebook, Youtube, Twitter, Instagram or check out blog right here on the website. 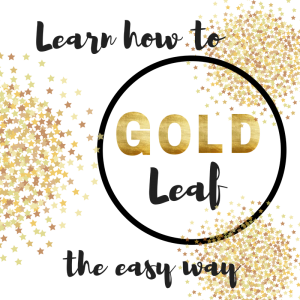 Learn how to Gold Leaf the easy way.